When it comes to Electrician and HVAC Technician equipment, some businesses would prefer to have you under the impression that the highest quality stuff has to cost a lot. Tools like the manifold gauge and multimeters perform very specific tasks, ones that could save lots of money and potentially lives. HVAC technicians and electricians use multimeters every day on the job to test out wires and sockets that might have active currents running through them. 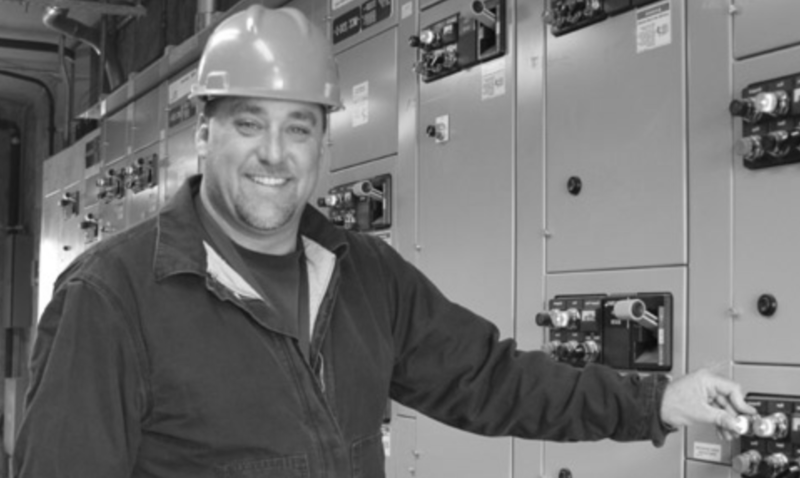 If an electrician or HVAC tech were to start working on a socket or a wire while there was an active current running through it, he or she may be shocked and suffer serious injuries or death. Because of this, it’s easy to be fooled into thinking that the highest quality multimeters and manifold gauges are the ones that cost the most, but it’s not true. Amprobe, for example, has managed to build a multimeter of outstanding quality and offer it at a lower price than many other businesses. Amprobe offers a variety of technician and electrician equipment, and it’s all some of the highest quality available. Let’s take a deeper look at the Amprobe multimeter, and how Amprobe manages to continually innovate and dominate in the electrical tools industry. Amprobe has been making quality electrical tools and equipment for many years and even invented the first wire tracer, as well as the first clamp meter. Founded in 1948 under a different name, the clamp meter became so widely successful that it was soon synonymous with the company, thus in 1960 their name was officially changed to The Amprobe Instrument Company. For the past 60 years, Amprobe has been consistently producing some of the highest quality electrical test tools in the industry for lower than average prices, as well as continuing to innovate when necessary. The quality of Amprobe’s equipment is guaranteed thanks to rigorous testing and collaboration with independent third-party certification laboratories. 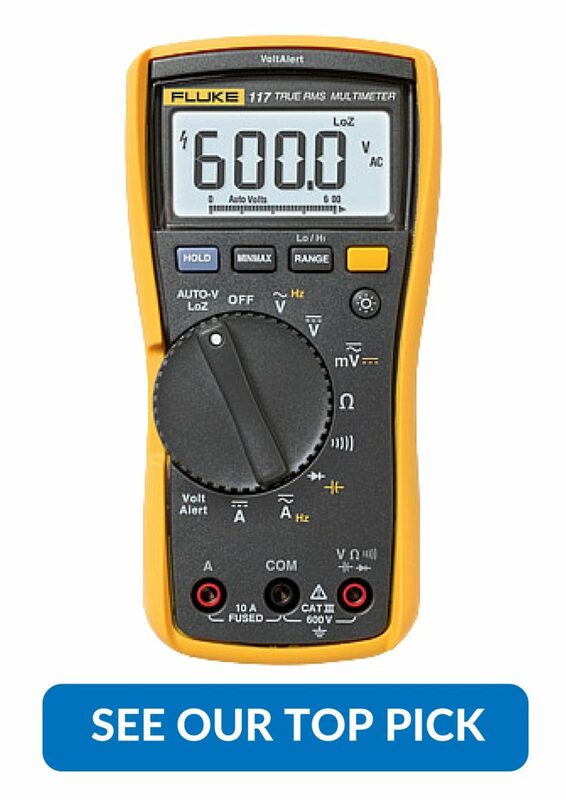 Amprobe offers a large selection of multimeters designed to fit the needs of any technician, anywhere. They have regular digital multimeters, able to be used in any HVAC, industrial, residential or electrical worksite. Industrial multimeters such as the AM570 that we have reviewed, provide protection when working outdoors near high voltage wiring or on utility transformers, these can provide the measurements required for such high voltage currents. Amprobe also offers precision digital multimeters for technicians who are working on smaller units and want to get a much more exact measurement. They even have pocket-sized compact multimeters, so you can pull one out and test a current wherever you are. Full-size multimeters offer many more functions and features and can handle any plant maintenance, electronic, HVAC, or electrical applications. Then, of course, there are the general purpose multimeters such as the AM310. These are perfect for use on boats, automobiles, RVs or in the workshop. With so many stellar high-quality products, it’s no wonder why Amprobe is the leading manufacturer of electrical test tools. When veteran technicians around the globe need a quality multimeter in their belt, they trust Amprobe multimeters to get them back home safe and sound to their families.